A unique gastronomic location such as the Elbphilharmonie requires extraordinary interior equipment. The “Störtebeker Elbphilharmonie” therefore recruited the furniture manufacturer WAGNER LIVING as its exclusive furnishers. 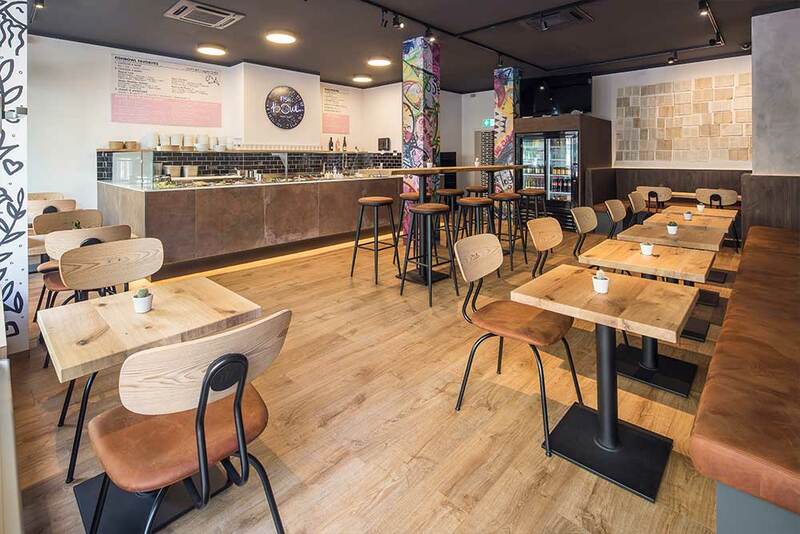 “For me, furniture individually has to go with the entire gastronomic concept”, says Christoph Strenger, CEO of East Group, partner of the Störtebeker Braumanufaktur from Stralsund - which is part of the renowned Nordmann Group. The Störtebeker will offer a cosy place for everyone in the Elbphilharmonie . For the interior, this includes premium leather, a lot of wood and warm tones. The “Captains Table” as well as an extra long “Channel Table” are special features. Thanks to the special Wagner chairs, you can spend any length of time sitting there in particular comfort. This is down to the three-dimensional “Dondola” joint which is included in all seating. It uncouples the rigid connection between the seat and the lower part of the chair, putting the former into micro movements during sitting. These movements relieve pressure on the spine and strengthen it. “Wagner is a competent partner with excellent products and extensive experience, who individually designs or adapts furniture according to our request. Feeling comfortable is at the very heart of the Wagner brand identity. And it really shows. My guests' well-being is of utmost importance to me”, emphasises Strenger. 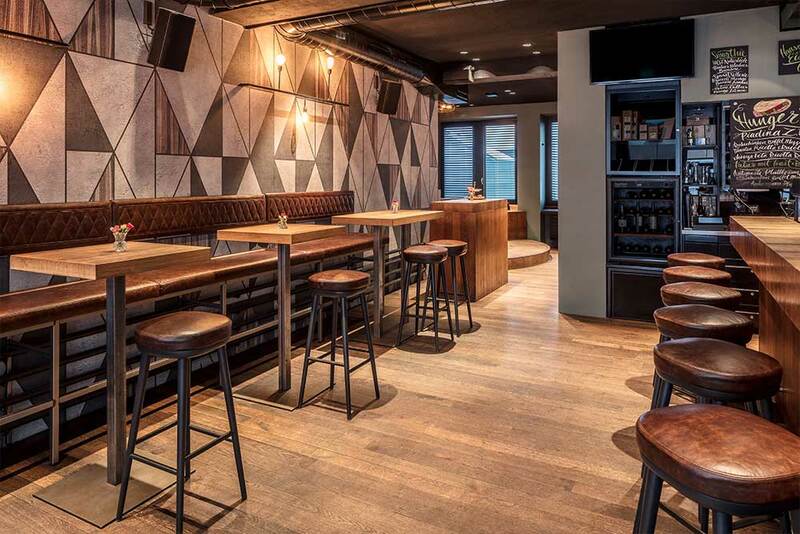 The product search for the restaurant’s interior design was carried out by Christoph Strenger and his team, the architects of the Formwaende design office from Lüneburg, the Nordmann family and the furniture manufacturer Wagner Living. In close dialogue particularly with the design office, Wagner Living tried hard to consistently continue on the inside the extraordinary and unique features of the Elbphilharmonie building. initial item for an individual adjustment and turned into the “Custom” shell chair in the end. It was complemented by the “W2010” bar stool. From the “Captain’s Table” to the bar stool, Wagner Living developed completely individual products which are, in part, similar to existing models (inn chair, bar stool), in part, completely new designs and shapes. In addition to chairs, Wagner also implemented the padding for the circumferential benches and all tables. For the surface of the padding fabric, an open-pored and natural leather with a very particular character was chosen. It complements the Störtebecker concept perfectly. 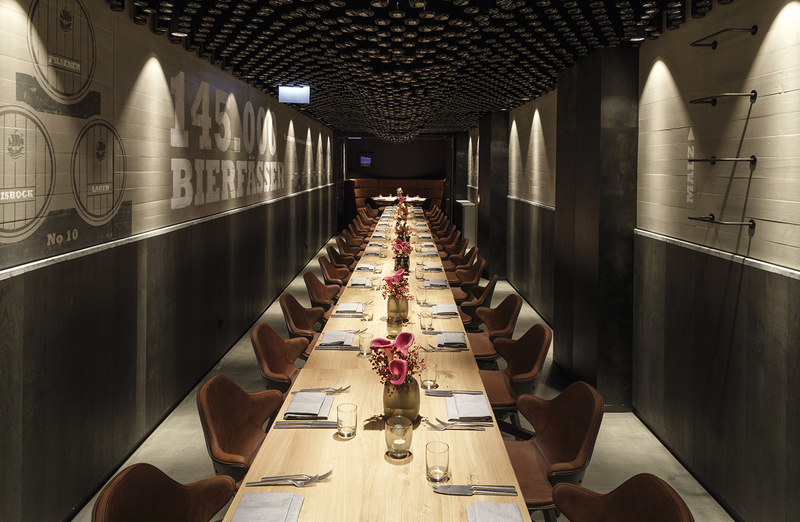 Wagner Living’s roots in gastronomy go back to 1949 when founder Moritz Wagner began to make wooden chairs for restaurants, event halls and private kitchens. Many years have passed since then, but the two fundamental values have remained: The manual craftsmanship and the passion for the customers’ well-being. 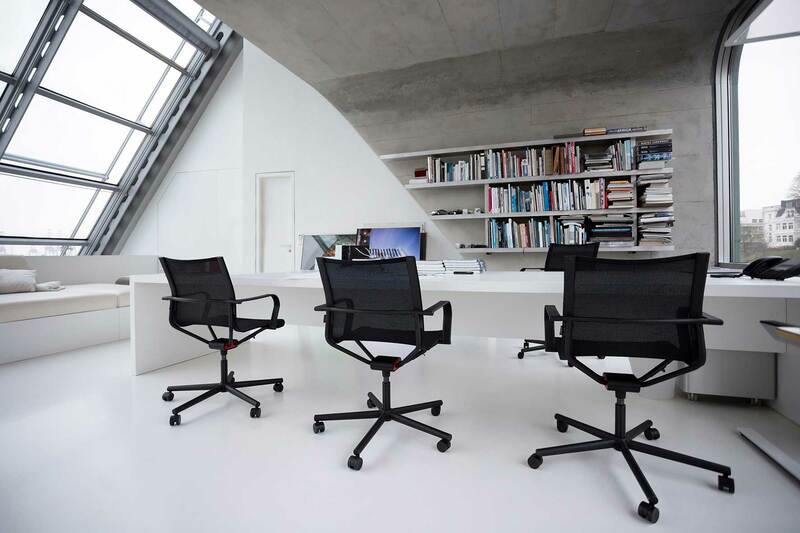 Even today, all Wagner seating is manufactured by hand in Langenneufnach, close to Augsburg in Germany. And even the Wagner inn chair - the epitome of cosiness and sociability well into the 1970s - has been transported into the present with the Dondola “secret”. As we all sit down a lot (too much) these days, it seemed logical to integrate movement into our seated everyday life - softly but sustainably! Wagner - Design that moves, movement that fits!